“Jedigoddess Presents” is the brain child of Christy Jedigoddess. A Dallas based artist, film advocate and community activist for the arts. Her appreciation of film started at an early age and her appetite to study film grew. During this time; Christy gravitated to films that inspired creativity such as Star Wars, Planet of the Apes, Fritz Lang’s Metropolis, Godzilla and more. What fueled her passion even more was finding characters on film that she really connected with, especially female leads. What she found was a lack of females being portrayed strongly on film; with most of them seeming to fall into the “I wish a Prince would save me syndrome.” That is when films like Legend and Star Wars changed it all for Christy. Having dabbled and succeeded in many artistic endeavors, Christy always dreamed of an avenue to speak about film and to reach a wider community for critical film analysis, awareness and appreciation. This culminated in the start of her YouTube channel series titled, “Jedigoddess Presents” in 2007. Since then Christy’s YouTube channel reach has surpassed over 35,000 views and growing. 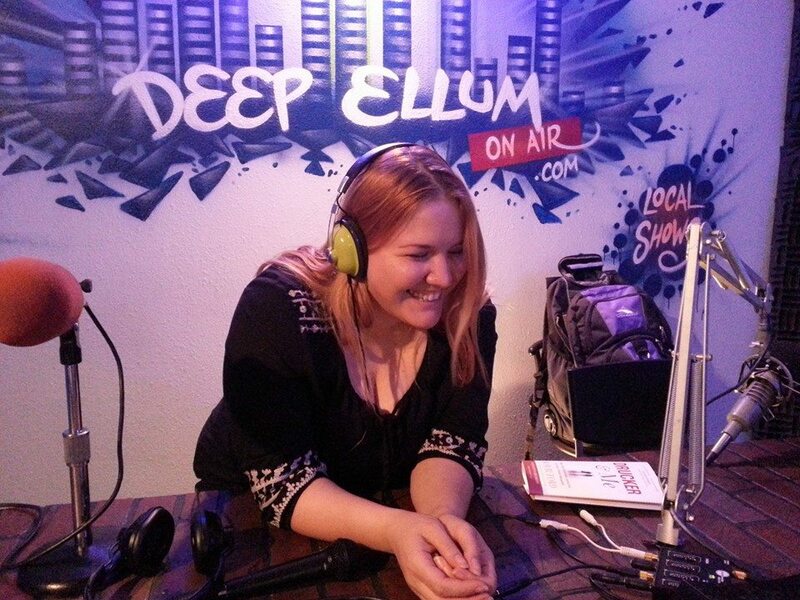 This reach did not go unnoticed and in late 2013 Christy began a partnership with Dallas based local radio station, Deep Ellum On Air. Since then Christy’s reach has only grown stronger and has placed her as a staple in the local Dallas Art scene. When she is not working on her show Christy is also an artist, and Executive Director for ArtLoveMagic (ArtLoveMagic); A local non-profit art organization based in Dallas. With these partnerships growing and her continuing effort to give back to the community, the sky is the limit for “Jedigoddess Presents” and for the Dallas Community. Jedigoddess Presents is a geekery infused video series streamed live out of the Deep Ellum On Air studios in Dallas Texas. 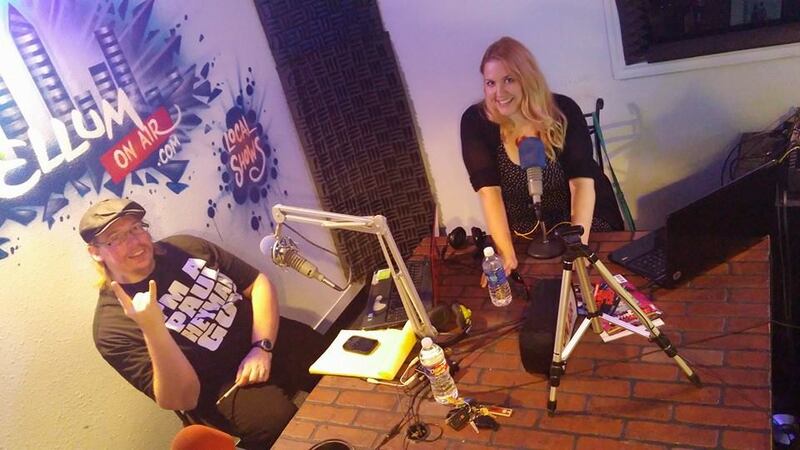 It is written and hosted by Christy Jedigoddess (Along with some amazing Co-Hosts) . 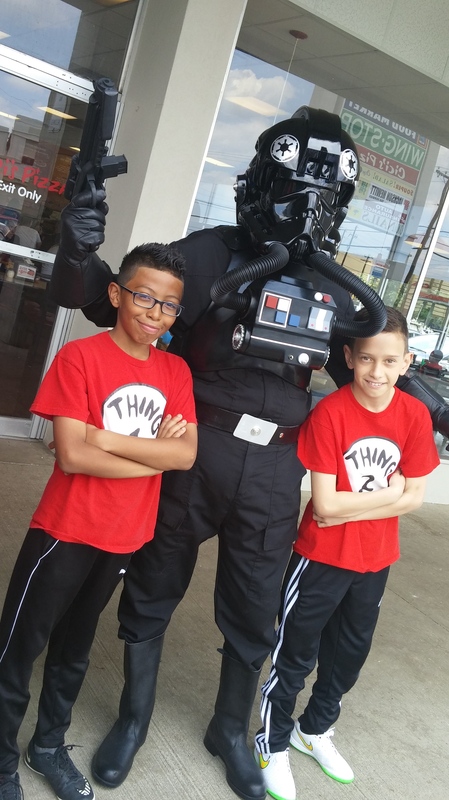 We cover everything from Movies, Comics, pop culture, Cosplay and of course Star Wars. Most importantly each week we offer a platform for local Dallas based artists to create live on our show. With your support we can keep Jedigoddess Presents going strong and continuing to give back to the community by providing a happy space for nerdisms and local artists alike!! We also just like to have FUN!! Our goal is for Jedigoddess Presents to be a platform not only for pop culture news but a great space for local artists to be able to show their talents, to demonstrate the strength of female entrepreneurship in Dallas and to bring film awareness to the community.